Powerful, frugal diesels. The estates are practical and some have seven seats. All models ride and handle extremely well. 2.0HDI can last 450,000 miles. Electrical and mechanical problems. Build quality not as solid as it should be. 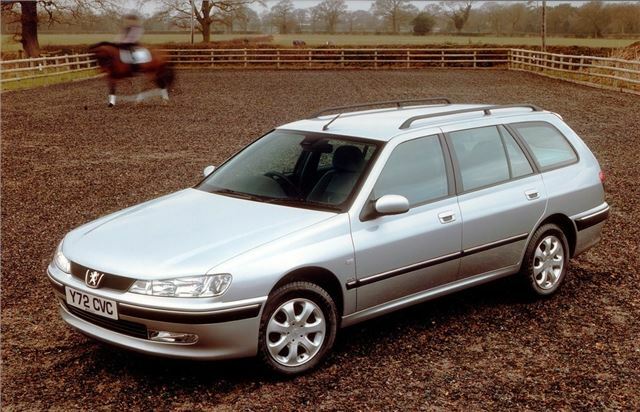 Report of 2001 Peugeot 406 2.0HDI Executive Estate reaching 353,000 miles with no problems. Had a replacment exhaust amd mass airflow meter in the last 20,000 miles. That's all. Best diesel i have ever owned !